Animega - Discover the anime world! What Kind of Anime Character Will You Be In A World Without Civilization? First of all, I will promote and then, you will find this anime.On the back of,sequence of events is beginnig.<br>Let's find out what to do in a world without civilization. Clannad series is orijinal so, wewant to find which Clannad character are you. So the question is, is it the human race that must come to an end? Or is it the Diclonius? The latest (as of 2005) anime by famous director Satoshi Kon. His works include "Millenium Actress" and "Tokyo Godfathers." Paranoia Agent follows the stories of victims of a would-be serial killer, but none of them are dead. This enigmatic attacker is known as Li'l Slugger, because he uses a slightly bend bat to strike his victims. 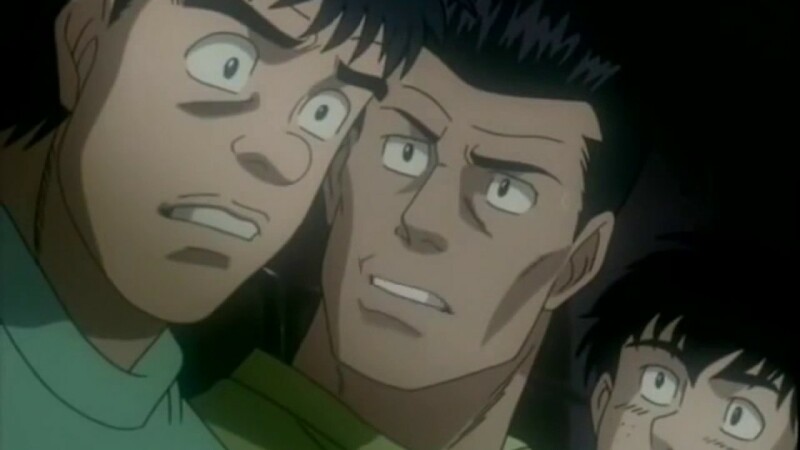 This anime is not just a police drama though, for all the victims seem...relieved afterwards. All of them suffer from dangerous psycological symptoms, and were being pushed into a corner by events in their lives. The attacks come as a release, almost healing in a sense. This anime is very good, and it differs from the fantasy-sci fi normalicy of average anime. I would really recommend seeing it, and all of Satoshi Kon's works. The Yoyogi Animation Academy, which has branches around Japan, will be starting 13 new courses from April 2020. The Detective Conan feature film Konjyou no Fist or The Fist of Blue Sapphire earned 422,465,000 yen on its opening day. The number of admissions was 313,724. Berserk Manga is coming back on April 26. 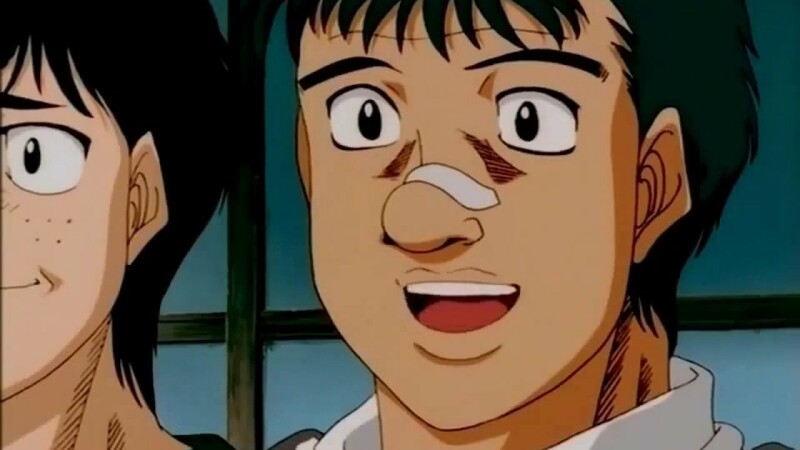 According to a new report, Berserk reportedly returns in this month. Square Enix announced that its new mobile anime game Last Idea will launch on April 18. This will be a role-playing game for Android and iOS. One morning a boy and a girl find out that they mysteriously switched bodies with each other. After some time of messing up each other's daily life, they manage to get used to keep up with this situation and live with it. Things get complicated and exciting when they decided to meet each other in person. It is a wonderful romantic anime that every anime lover should watch. 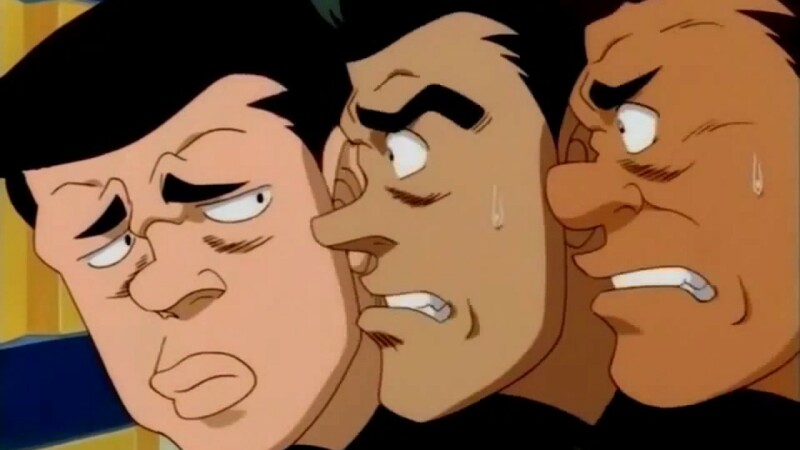 Hajime no Ippo is considered amongst best sport anime, the epic story of Makunouchi Ippo who has been bullied his whole life discovering himself and becoming a legendary boxer. 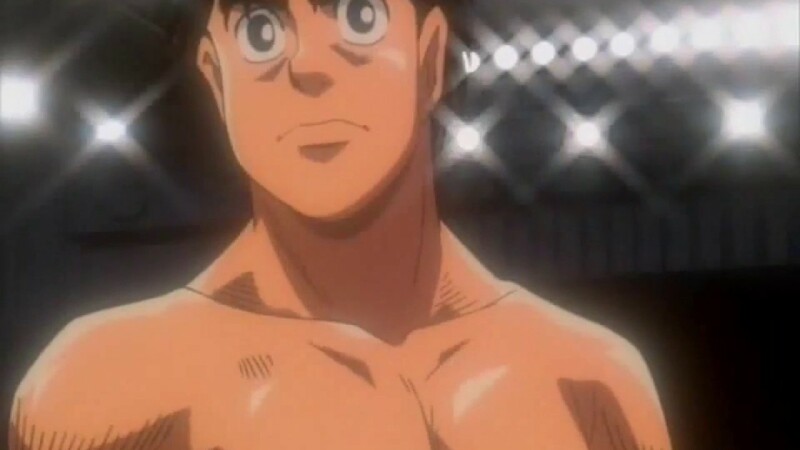 One day, Makunouchi is saved by boxer Takamura Mamoru when he was being bullied again and he starts to trainings, with a determined spirit, his epic journey to the top begins. Neon Genesis Evangelion is a dramatic psychological anime that put its mark in anime history as a corner stone. The earth is on the verge of destruction because of Angels. Humans try to fight them with the Evangelions, giant machines controlled by human plots. <br>Shinji Ikari's life changes drastically when he gets involved in Nerv, United Nation's organization to defeat Angels, as he becomes a pilot of Evangelion and turns to be a hero. Gol D. Roger, the strongest and most famous man, also known as Pirate King, reveals at his last moments before his execution the existence of the greatest treasure in the world that anyone could dream of. As consequence many pirates set sail to search and find that treasure to become the Pirate King. Luffy is one of those ambitious pirates who goes through many adventures with his friends to become the pirate king.